Mohamed Salah, Sadio Mane and Marko Grujic will travel with Liverpool for the club's pre-season tour of the USA, which begins next Saturday. 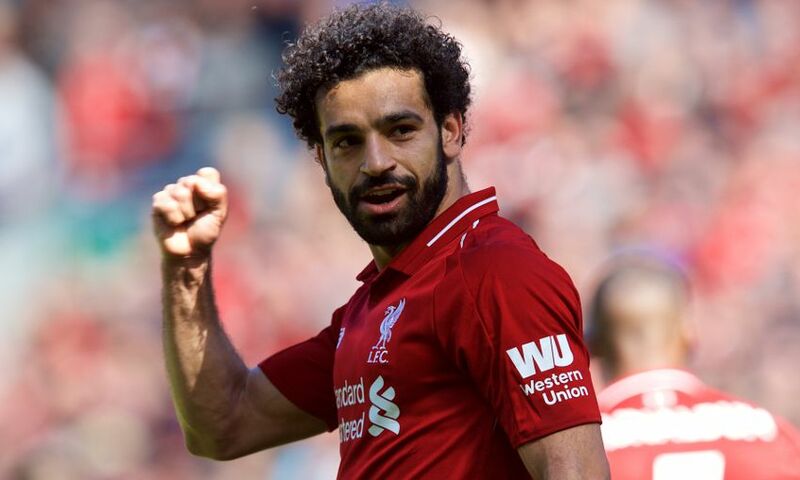 The trio were on World Cup duty with Egypt, Senegal and Serbia respectively and with each having been eliminated at the group stage in Russia are set to return to the Reds in time for the week-long trip to America. Jürgen Klopp’s team will compete in the International Champions Cup with fixtures against Borussia Dortmund in Charlotte, Manchester City in East Rutherford, and Manchester United in Ann Arbor. “That’s the start for them,” the manager confirmed to Liverpoolfc.com when asked whether Salah, Mane and Grujic are going to be part of his squad in America. “They had their holiday and then they’ll come with us to the USA. They only had three weeks’ holiday so it means they didn’t lose too much.